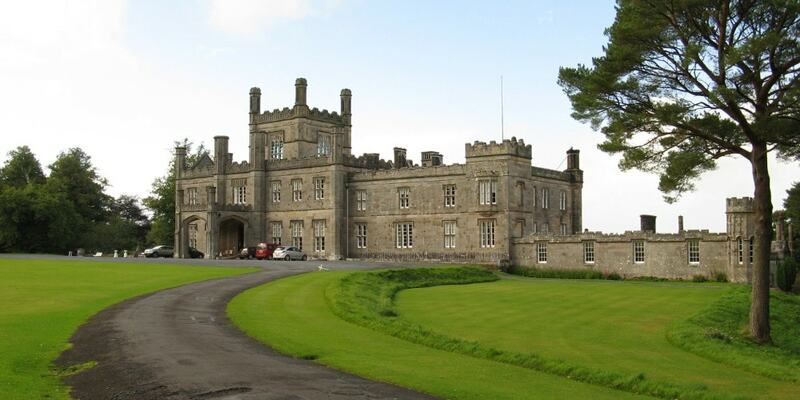 Blairquhan is a Regency era castle near Maybole in South Ayrshire, Scotland. It was the historic home of the Hunter-Blair Baronets and remained in the family's possession until 2012, when it was sold to a Chinese company. Blairquhan is protected as a category A listed building, and the grounds are included in the Inventory of Gardens and Designed Landscapes in Scotland, the national listing of significant gardens. The castle was seen in the UK television programme Beauty and the Geek. Its interiors and grounds were also used as a substitute location for Balmoral Castle in the Oscar-winning 2006 film The Queen, starring Helen Mirren.